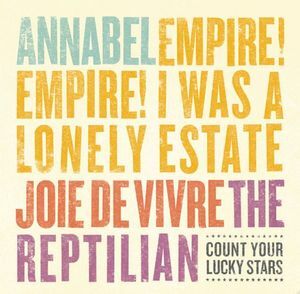 Count Your Lucky Stars are proud to announce that the mythical and legendary 4-way split between Annabel, Empire! 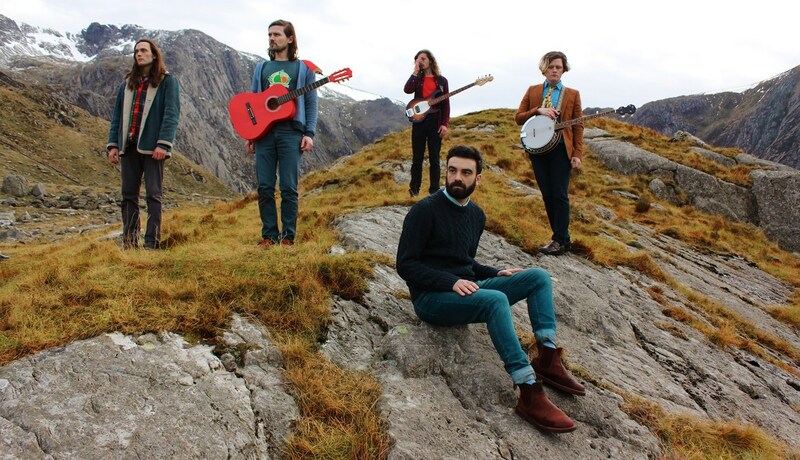 Empire!, Joie De Vivre, and the Reptilian is up for Pre-order. 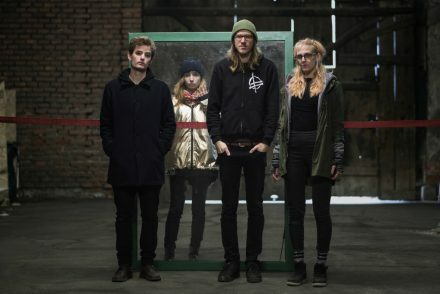 A release which has been mentioned for a couple of years now, but the timing finally worked out with all four bands, and should soon be in your hands. Expect this to ship sometime late October or early November. 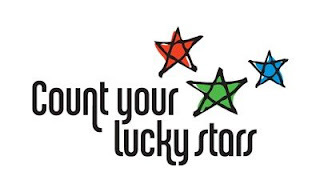 The 7″ features the core Count Your Lucky Stars bands that helped jump start the label! Four amazing tracks that somehow fit on one 7″ piece of wax. Comes with Digital Download, available on Black or a Clear with light blue, light purple, and light yellow Splatter.